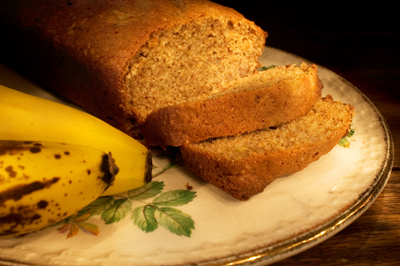 Banana bread is such a comfort food, and you can enjoy it even with your IBS restrictions. This recipe is grain-free, gluten-free, and dairy-free. 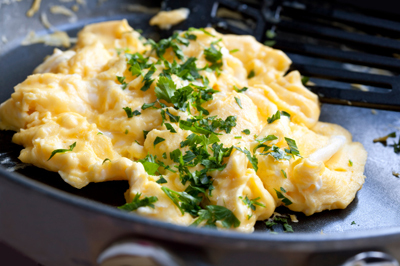 You can enjoy high-protein eggs with any herbs you find tasty and healthy. For a generally nutritious scramble, try parsley, but it’s also delicious with chives, dill, basil, or cilantro. 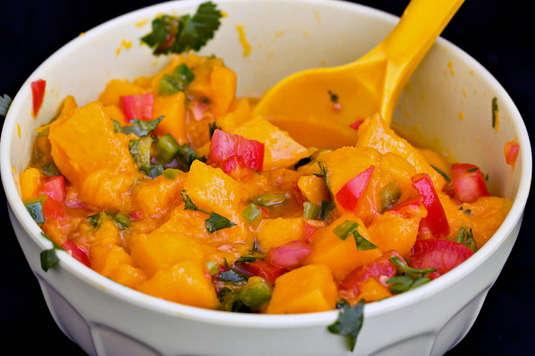 The raw onions and peppers in this Mango Salsa dish may be setting off your IBS alarm, and if these foods have been a problem in the past, you’re right to shy away. 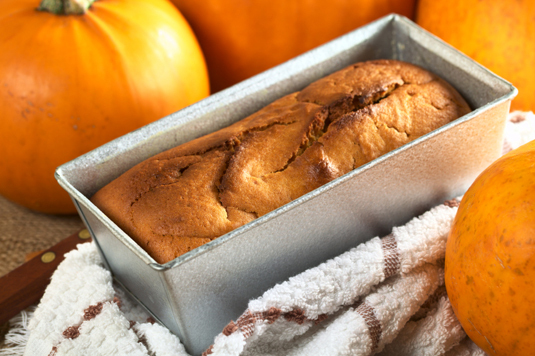 If you try it, you’ll enjoy the sweet heat! Coffee, strong tea, sodas, and alcohol aren’t great for IBS, but they aren’t the only drinks in the world. 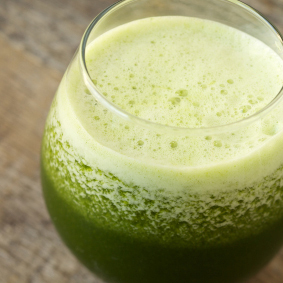 A smoothie meets the needs of people who are in a rush, and in the case of IBS, it’s a concentrated food source in only a few ounces. 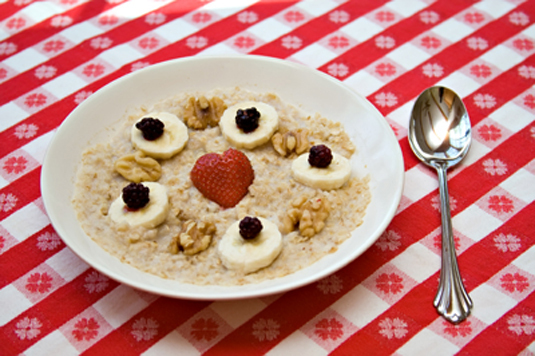 You can have oatmeal, even if you suffer from IBS. While the quick oats are cooking, cut up strawberries and bananas (an IBS staple) and get the coconut milk out of the fridge.